Philippe Fragnière lives and works in London. 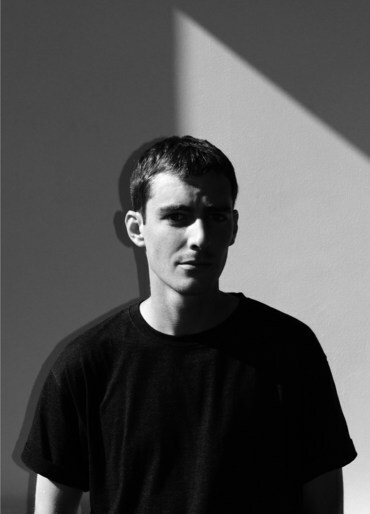 Originally from Switzerland, he attended the Ecole Cantonale d’Art de Lausanne (ECAL). His diploma work Snowpark was short-listed in the 2013 Wallpaper Graduate Directory. It was published by Kodoji Press in 2014. The book featured that year in the selection for the Paris Photo-Aperture Foundation First PhotoBook Award. In 2015, following an artist residency in Japan, his work Kigumi was published by Lemon Books, Tokyo. His commercial work include a monography for Syz Art Jewels published by Assouline, New York (2014); the Ecal Graphic Design publication by JRP|Ringier, Zürich (2016), and series published in Numéro, L’Officiel Homme and Amica. Philippe is an invited lecturer at ECAL.